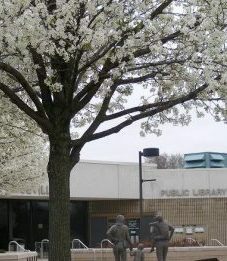 Roseville Public Library – The Library serves as the cultural and informational center for the City of Roseville in order to provide a wide variety of materials, programs and services for residents of all ages. The Library serves as the cultural and informational center for the City of Roseville in order to provide a wide variety of materials, programs and services for residents of all ages. WELCOME TO THE ROSEVILLE PUBLIC LIBRARY! 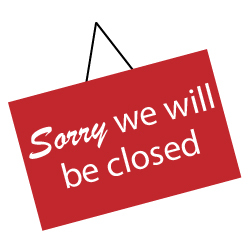 The Roseville Public Library will be closed Friday, April 19th and Saturday, April 20th for the Easter Holiday. 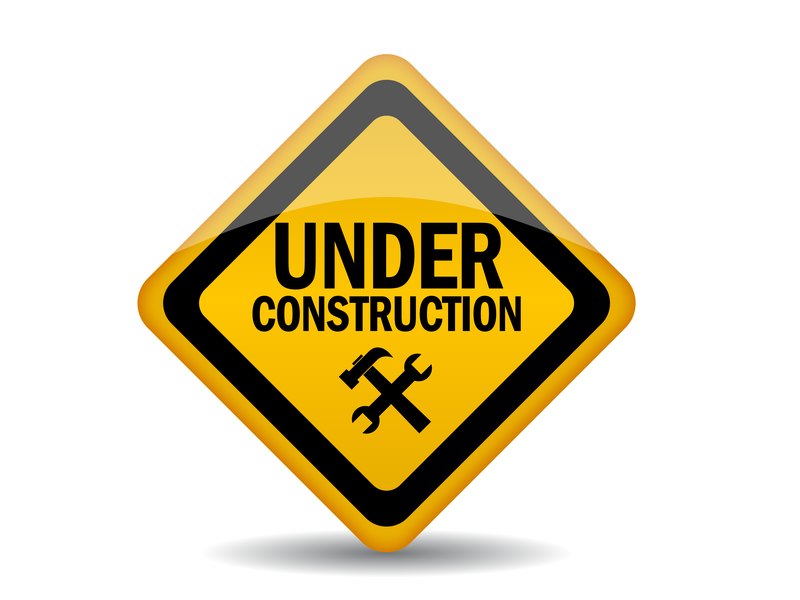 We will re-open Monday, April 22nd at 9:00 AM. Thursday, April 25th – 12:00 PM- 7:30 PM Friday, April 26 – 10:00 PM – 4:00 PM Saturday, April 27 – 10:00 PM – 3:00 PM Looking for a good book? Stop by Erin Auditorium for the Friends of the Roseville Public Library Spring Book Sale to find great deals on books, music CDs, puzzles, DVDs and more! This sale is open to the public and everyone is welcome. The chicks have hatched! Are they male or female? Do they have teeth? How will they survive? 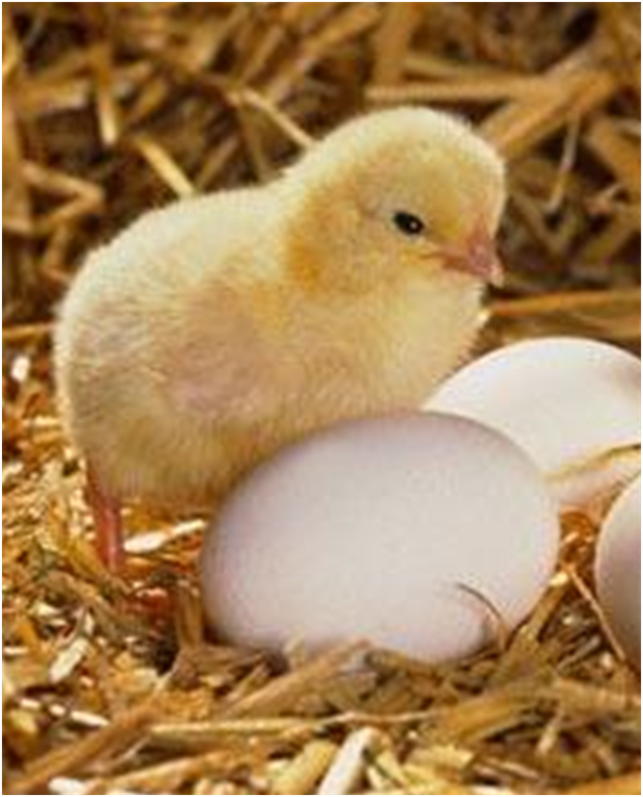 Find out what’s next in the life of a chick during the Part 2 follow-up visit. This program is for all ages and no registration is needed. Need to print from your mobile device? ConnectED user? Click here to get started! Take a look at the January through April 2019 newsletter. Deals With Your Library Card! 2019 Movie Days At Emagine Theaters – With your library card, on the first Monday of each month, you can get one movie ticket and 44 oz. popcorn for only $8. See the flyer for more details! 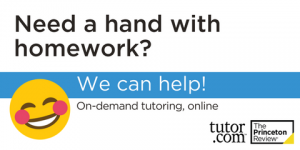 FIND BOOKS, MOVIES, LOG INTO ACCOUNT, AND MORE! Can’t find what you’re looking for? 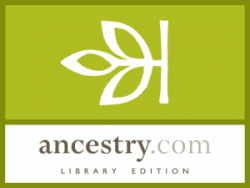 Try the Michigan eLibrary for books, articles, and more!